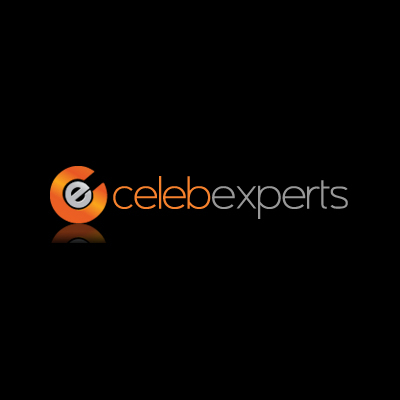 CelebExperts is a leading celebrity acquisition and licensing agency. The New York-based company helps brands that are tasked with defining a celebrity spokesperson and securing them. CelebExperts’ consultants are former Talent Agents, Brand Managers, Corporate Consultants, Celebrity Talent Brokers and visionaries for a significant list of global companies.